The United States ranked first in the world and Iraq ranked 24th in the consumption of oil, according to a report of the global rating agency GFP. According to the report, the United States ranked first in the largest consumer of oil consumption of 19 million barrels per day, followed by China in the second phase and consumption of 10.120 million barrels per day, followed by Japan in third place and consumption of 4.530 million barrels per day, followed by India ranked fourth and consumption of 3.510 million barrels per day , And then Russia comes in fifth place with a consumption of 3.320 million barrels per day. "Brazil is ranked sixth with 3.100 million barrels per day, followed by Saudi Arabia with 7 million barrels per day, followed by Canada with a consumption of 2.430 million barrels per day, followed by Germany with a consumption of 2.400 million barrels per day, South Korea at the tenth place with a consumption of 2.325 million barrels per day. " 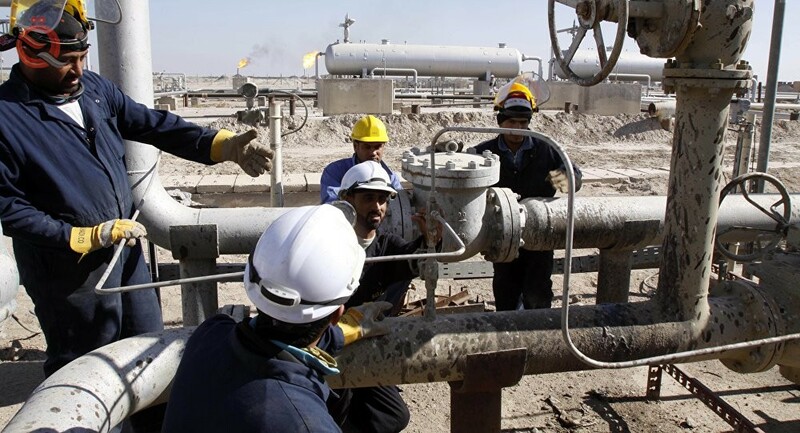 The report pointed out that "Iraq ranked 24th in the largest consumer of oil and 770 thousand barrels per day, followed by Argentina at the rank of 25 and consumption of 760 thousand barrels per day and comes to Egypt at the rank of 26 consumption of 740 thousand barrels per day."